This sweet little DAD cup-cake can break the ice between you two. 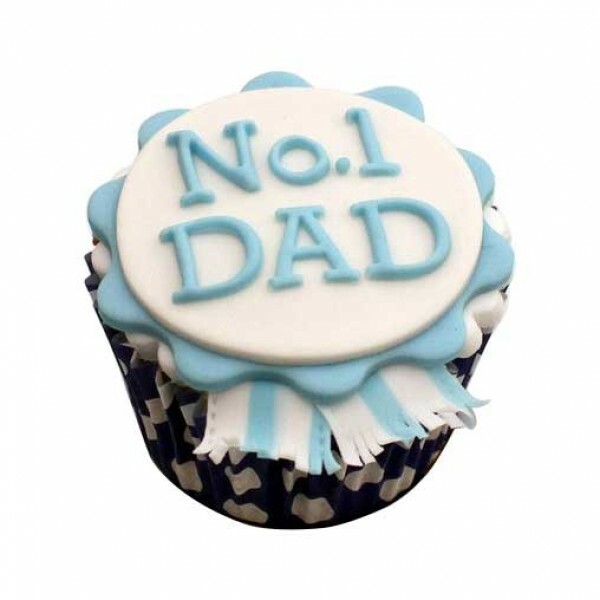 With this cup-cake you can wish your DAD a happy Father's Day or buy it just to make him happy. Trust us you won't fail. Available in pack of 4.